Please call to request an appointment. Please cancel/reschedule within 24 hours to avoid a $25.00 charge. At Performance Cardiology we are dedicated to serving the community by providing a superior standard of cardiovascular care to our patients. We strive to maintain a warm and caring office atmosphere that promotes compassionate patient care and to treat each patient with the highest level of care and respect. We will use innovative and sophistacated thinking in how we organize, implement and deliver our services.The Superior level of care that you receive is supported by highly trained Physician Assistants, nurses, medical assistants and technicians. These professionals have the lastest technology to help restore and maintain your good health. 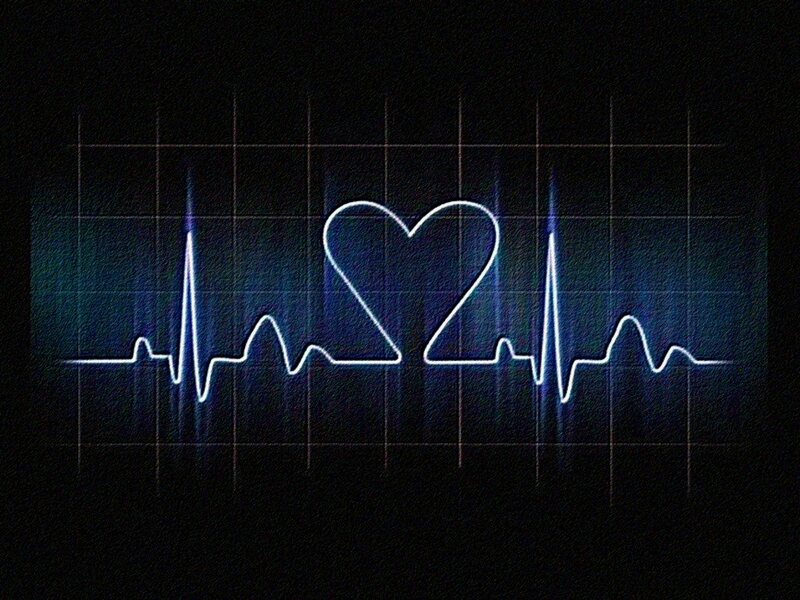 Performance Cardiology provides a variety of diagnostic testing including: echocardiography, exercise stress tests, carotid imaging, holter and event monitoring and follow up. To learn more about Performance Cardiology, contact us today!